90% of text in English consists of just 1000 base words! Spelling Plus will help you teach the most commonly used and misspelled words to mastery, ensuring improvement in students' first-draft writing. Beyond the core list, personal words keep gifted spellers challenged while giving poor spellers the repetition and practice they need. Success-oriented strategies enable teachers to focus on progress and encourage students without sacrificing high standards. 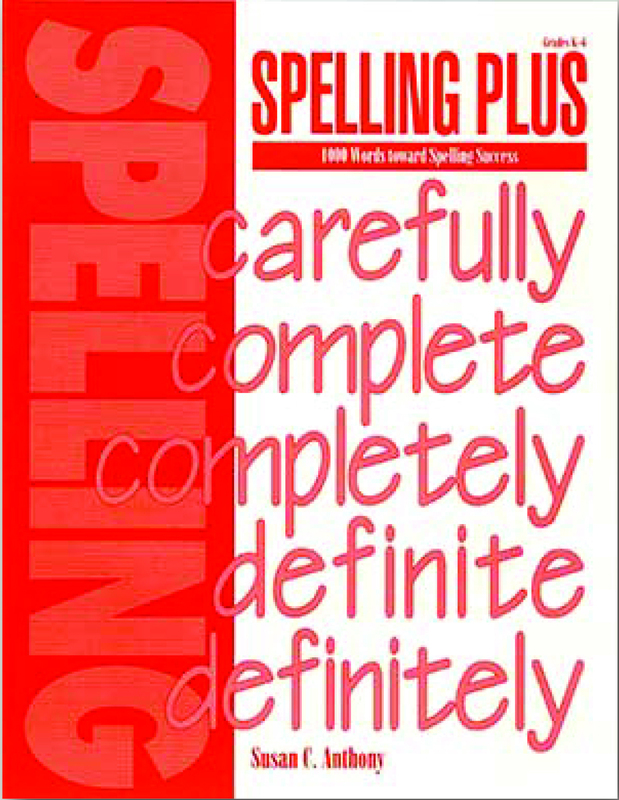 Spelling Plus may be used as a text or supplement. It is more a method of teaching spelling than a curriculum per se. Reproducible worksheets are included. We have been home schooling for a number of years, but I had never found a satisfactory spelling curriculum. They always seemed too vague or too complicated. Yours feels "just right." I appreciate the way you have laid out what to do so specifically and simply. We all feel as though we know what is expected and the success the girls have had has given them a real sense of accomplishment. To see how your kids are doing in spelling, administer pretests starting with Level B. Recommended for grades K-6. The entire program can be taught from one book, but related resources are available to save you time. The Spelling Plus Workbook has four copies of each list for daily practice. 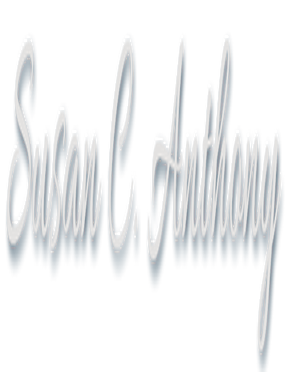 Audio files of Susan teaching the lessons, giving the weekly tests, and dictating are now available to save you time, especially if you have kids at several different levels. Dictation is an essential part of the program. You can make up your own sentences or use those in the Dictation Resource Book. The Homophones Resource Book and Personal Dictionary are optional. They can save you time and help track kids' progress. Listen to the related workshop Spelling for Success. The handout for that workshop has enough information to enable you to give this approach a try before purchasing anything.